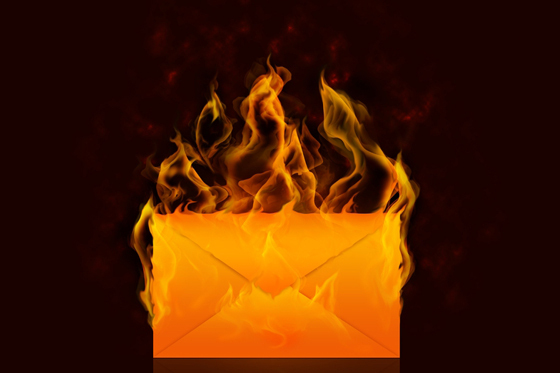 Twisted Nether Blogcast is going to Interview ME?! 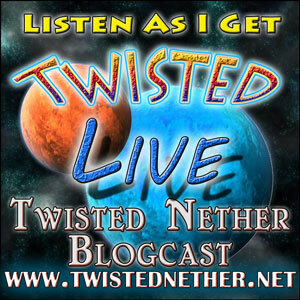 Just an FYI, but I’ll be on the Twisted Nether Blogcast tonight (Sunday) at 8pm Pacific Time. You can join the live interview and chat room at http://www.twistednether.net/live/ and throw virtual tomatoes at me. Heck ask some racy and illicit questions and maybe I will have consumed enough alcohol by that point to actually answer you. Blizzcon was fantastic! Three nights without children bring a certain sense of wonder and excitement…and a little funny tickle in the nether region for a 37 year old man. Yes, getting out of the house without any responsibilities but to that of my liver and what I put into it was liberating. The convention itself was unlike anything else I’ve experienced. Nerd-dom for sure. I did smell quite a bit of BO, but the AC seemed to whisk most of it away. Many of you may have seen my pics from Blizzcon. If not, head on over to my new Facebook page and check it out. (You can “like” my page while you’re there!). With a few libations in me, I even geeked out about marine science with Ghostcrawler (yep, I’m a marine biologist) and met Mike Morheim. They both have more money than me, fact. Oh, and AIE had a guild hall that was nothing short of fantastic. Many props (not propositions) to Belthaz and others that set it up and made it work. While hanging out there, I set up my audio equipment for a possible AIE recording (which didn’t happen), but it served as a backup to Scott Johnson’s own equipment. Since I had a full copy of the recording of him and Turpster doing a live show there (ep #249), I had a little fun with my own interview, posted above. It also was included in the latest Instance, episode #251. Let’s just say they got some dirt on Blizzard’s next “augmentation” of WoW characters. I also invited the Rawrcast crew over to the guild hall and we recorded an episode at the very same table…with a few more cuss words and booze. You can check out that Blizzcon Drunkfest, Stompalina, Hafrot, Pignasty and their crew are freakin’ loose and hilarious. I had a blast!